There’s a strong history about triangle logos for designers and artists. Whereas Mason and Druid marks drew heavily from triangles to evoke sense of mystery, masculinity and power, triangles can equally effectively connote association with women, particularly when represented upside down. Whereas triangle logos can be used to convey a sense of stability when rested, tilted triangles go a long way in establishing a thought of dynamism. Not only web apps, but corporate setups are also exploring triangle logo options, which communicate a desire to excel and be at one’s peak. You can also see Superhero Logos. Designers hence have a lot to play around with the world of options in triangle logos, which not only add some geometrically appealing aesthetics to the arts, but also evoke strong senses as discussed earlier. As a designer, you would love to explore the dozens of variations on offer in the triangle logos’ world. Not only can you opt for triangle logos with multicolored stripes on their faces, but can also go for triangle logos having colorful and catchy patterns on them. 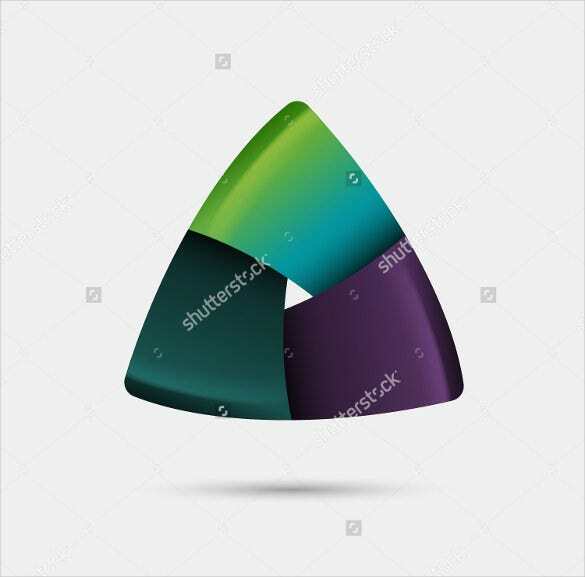 You will be able to find any kind of a triangle log for your designs, as there are thousands of options available in terms of colors, shades, sizes, and styles. Free PSD Logos. Use these logos to carve out memorable designs for clients from verticals such as banking, finance, education and law, apart from several others. Also, triangle logos could be a great addition to complex logos or even designs that combine and blend several geometrical shapes into one unified creation.